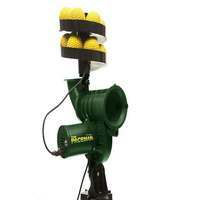 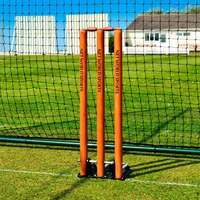 Designed to provide coaches with full control of the ball trajectory, the handheld cricket rebounder feature two easy-grip handles for high and low deliveries. 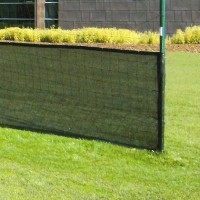 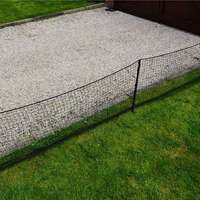 Featuring state-of-the-art double-layered polyethylene rebound netting, the compact bounce back net provides an erratic bounce which replicates real match conditions. 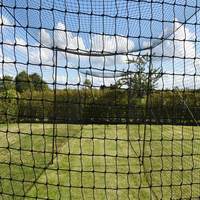 Equally as tough and long-lasting as the netting itself, the frame of the handheld rebounder has been made from 1.2mm thick galvanised steel which has been powder coated black. 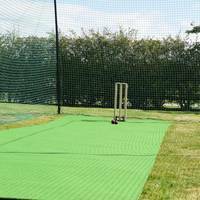 Raise your wicket keeping and close-range catching game with the RapidFire Handheld Cricket Rebounder. 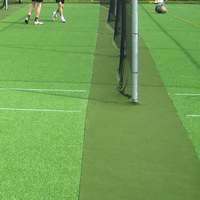 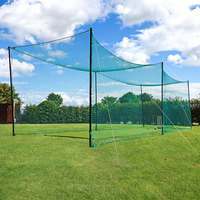 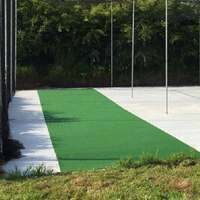 This innovative cricket training rebound net is perfect for improved 1 on 1 slip catching, short leg and wicket keeping practice, with dimensions of 1.7ft x 1.7ft for optimal control of the trajectory of the cricket ball. 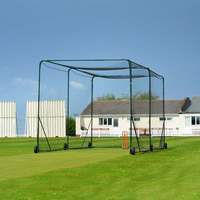 Designed with two easy-grip handles, cricket coaches can comfortably tailor their training sessions for specific skills. 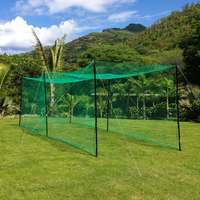 Featuring a cutting-edge double-layered design, the handheld cricket rebound net offers an unpredictable bounce which will fully prepare fielders for the erratic nature of real-match rebounds and ricochets. 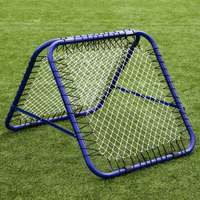 Made using tough 52ply knotless polyethylene with a heavy-duty 32mm mesh, the compact cricket rebounder is built to last. 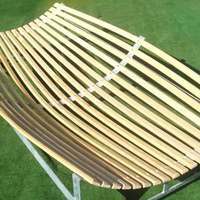 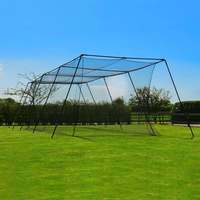 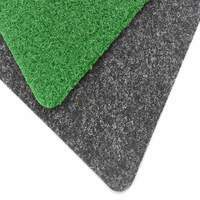 Perfect for close-range cricket catching practice, the durable rebounder has been manufactured using 1.2mm thick galvanised steel which has been powder coated in a sleek black. 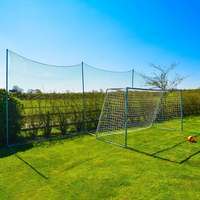 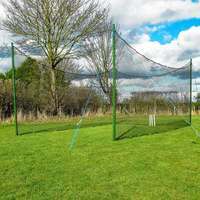 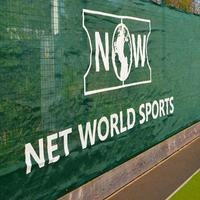 Protected against rust and corrosion, the cricket bounce back rebound net is fully weatherproof and suited to year-round coaching drills indoors or outdoors.